What Can You Expect From DUG Midcontinent? 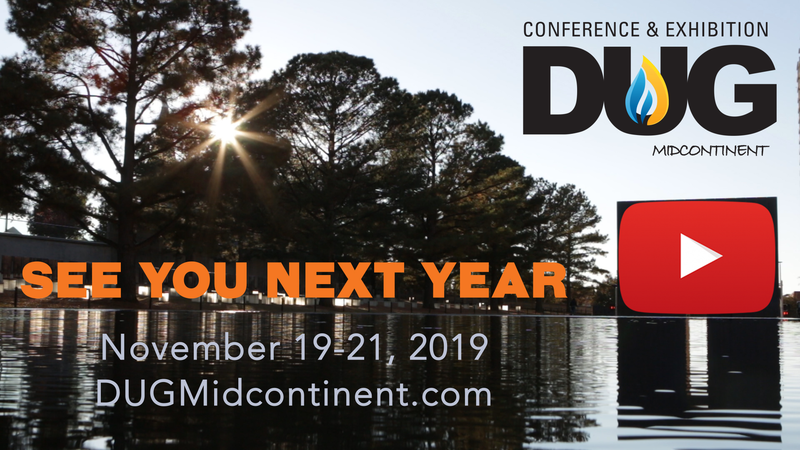 With executive-level speakers, exhibitors showcasing practical and profitable technologies, and hours of peer-to-peer networking opportunities, the DUG Midcontinent conference and exhibition brings the entire region together. Plan to be there and you'll walk away with new insights into proven best practices and hundreds of valuable business connections. Save time & money by registering online in advance! and let customers and prospects know you're coming to Oklahoma City!